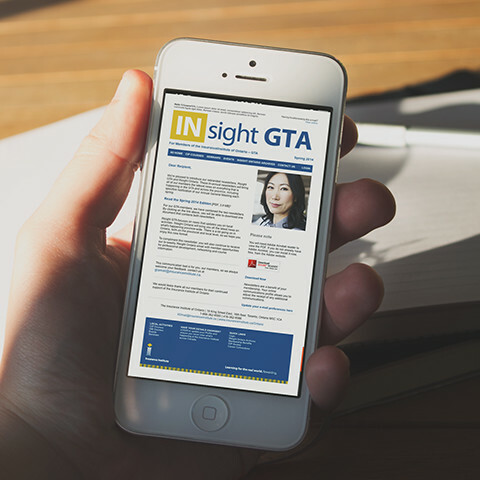 This email template was created as a weekly newsletter notifying members of seminars, events and news from the Insurance Institute of Ontario. In addition to this particular template, templates for 6 other chapters were created utilizing similar branding. The templates are housed in an online repository. An online application (Constant Contact) allows for staff to access a copy of the template and alter it while the original template remains unchanged. This project was coded in Dreamweaver.